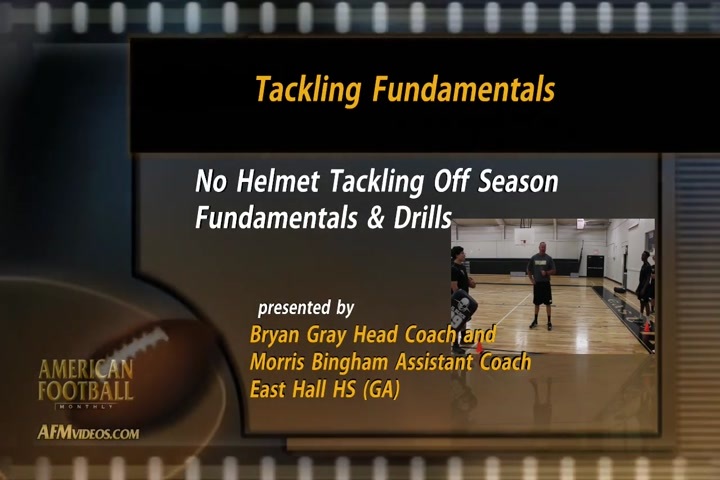 In this DVD, Coach Bryan Gray and his Assistant Head Coach Morris Bingham demonstrate how to teach and improve tackling year-round without helmets and equipment. 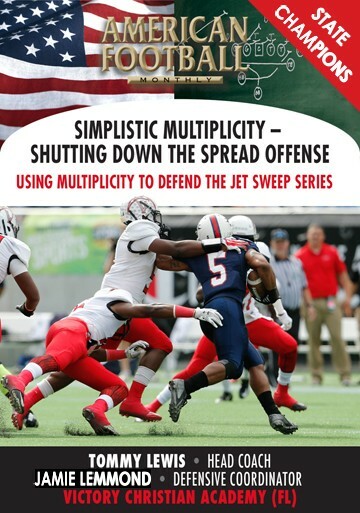 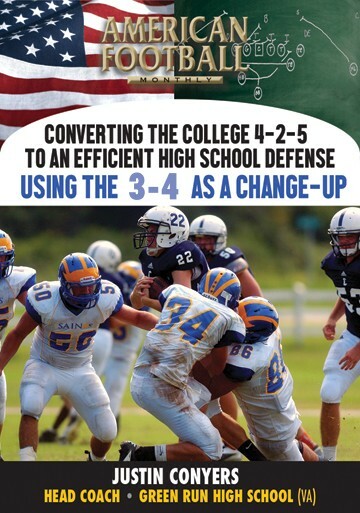 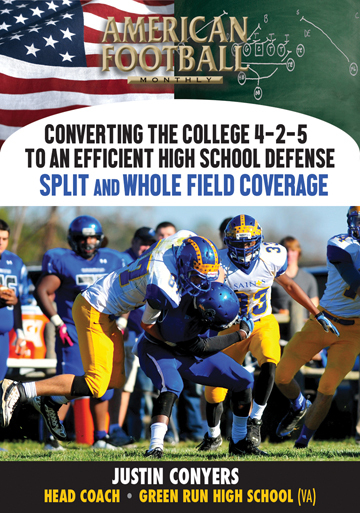 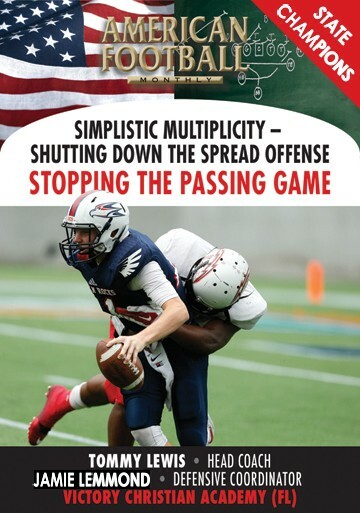 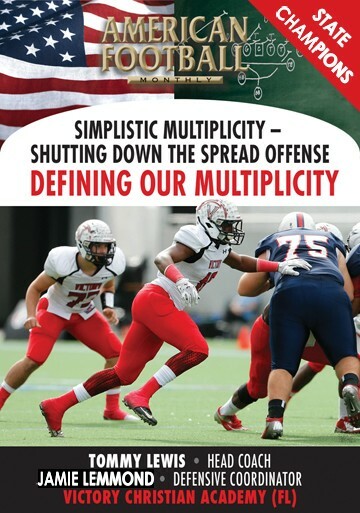 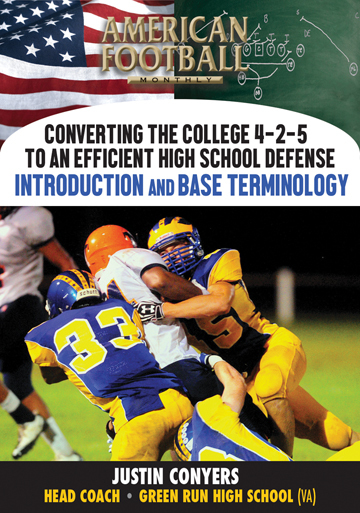 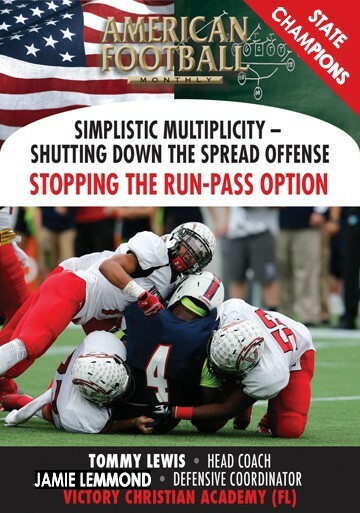 This DVD is ideal for coaches that understand the importance of developing fundamentally sound tacklers at all age levels during the offseason with safety in mind. 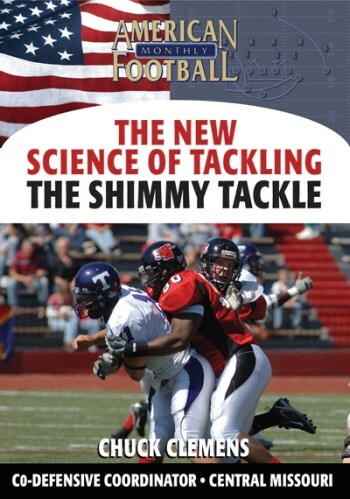 Great tackling comes from fundamental repetition- the use of hips, feet, hands and eyes. 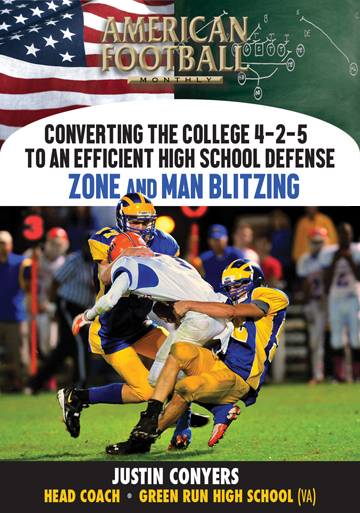 Great tacklers need to work these skills year -round. 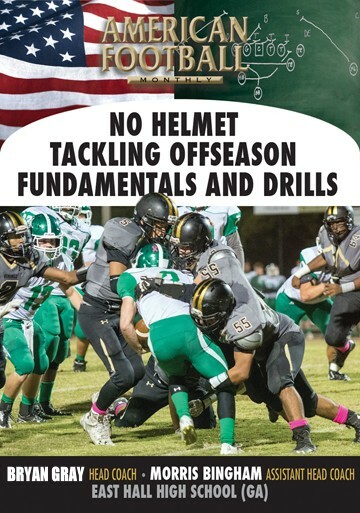 The “No Helmet Tackling Offseason Fundamental and Drills DVD,” will show you how best to incorporate these drills during winter, spring and summer where contact is greatly limited or prohibited. 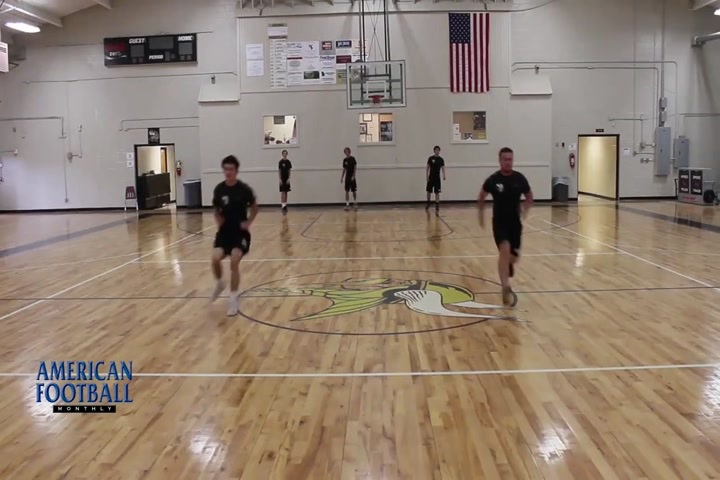 · The first includes floor exercises that they use for agility, change of direction and incorporating simple visual keys. 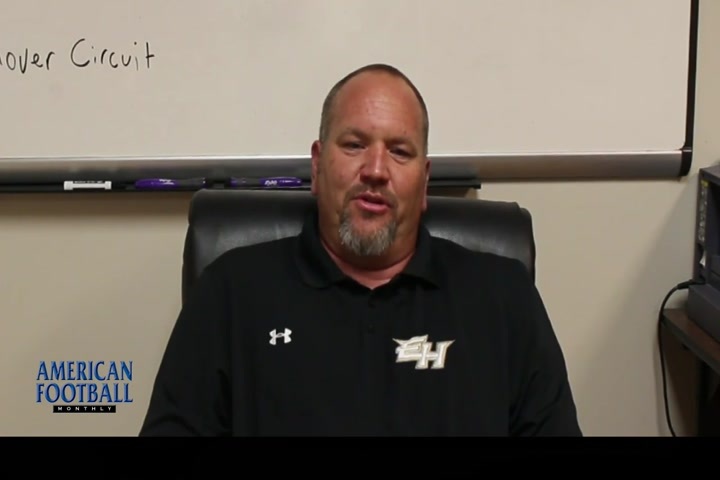 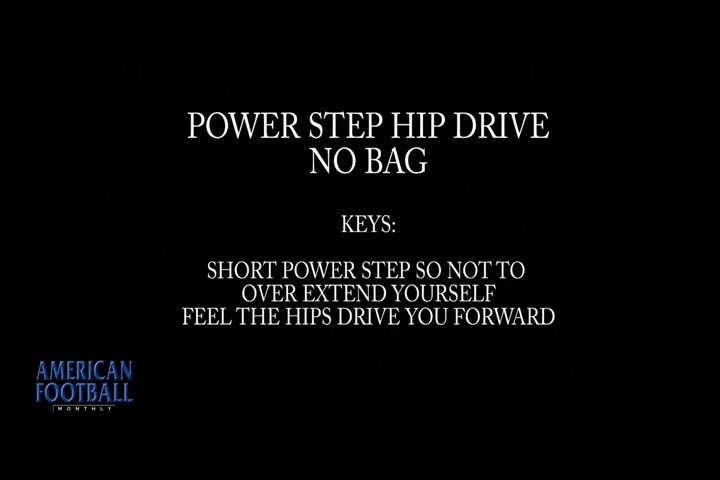 · Second will be a hip/hands explosion circuit where they emphasize each component necessary to be a strong individual tackler. 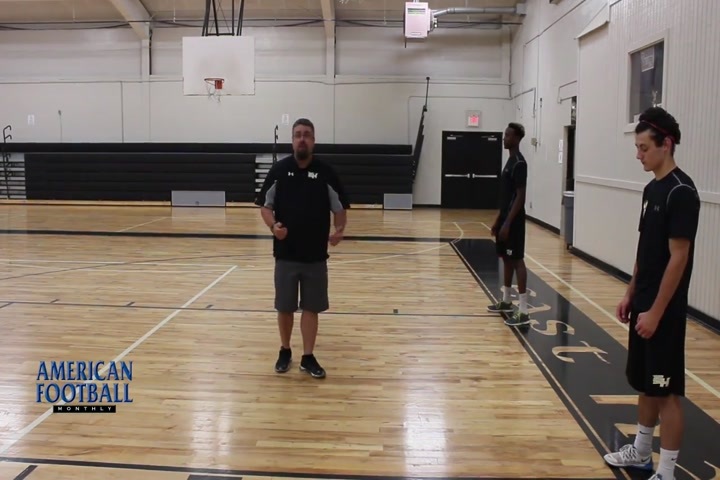 · The third portion, the “Putting It All Together” circuit, incorporates all the physical movements needed to be a great tackler. 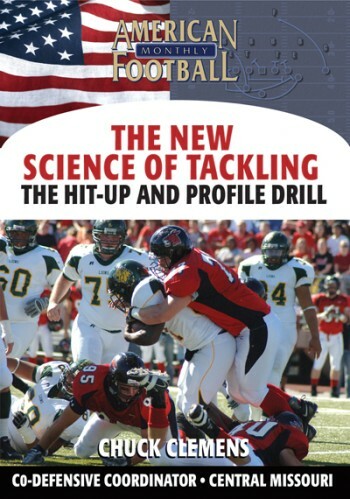 This is a circuit that safely develops both the physical and fundamental skills necessary to be a great tackler. 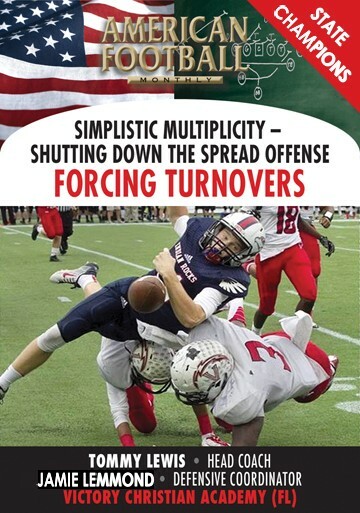 · The last segment is the daily Turnover Circuit that further emphasizes the skills used for tackling but with an added component to increase take-away production. 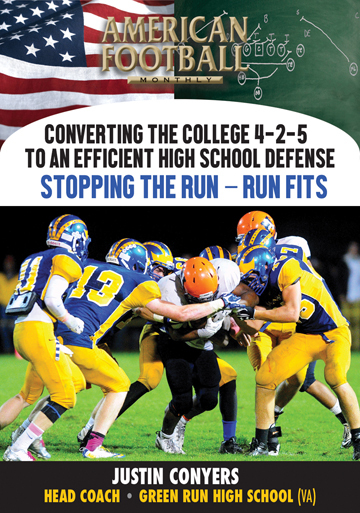 All coaches understand the importance of being a strong tackling team from top to bottom. 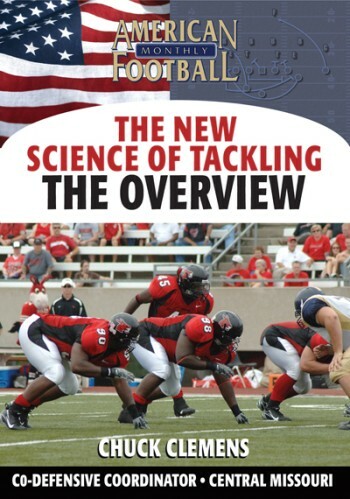 With the help of this DVD, regardless if you work with 5 year olds or 22 year olds, you can safely develop tremendous tacklers year-round.